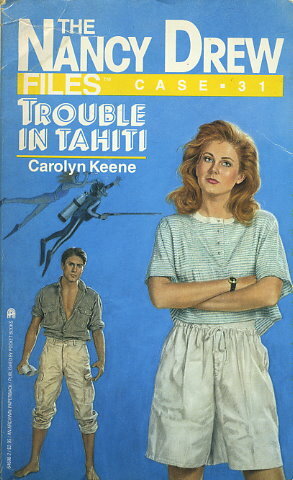 A plea for help takes Nancy to the magical island of Tahiti. Bree Gordon has received disturbing letters that claim her movie star mother's death years before was no accident. Bree's family life has always been stormy. But the moment Nancy begins to investigate, lightning strikes.